Origin: Isle of Porland in Dorset (U.K.). Appearance: Creamy/white limestone with evenly distributed fossils and grey shells fragments, whose size and concentration depend on the location of the quarry and the bed. Shell concentration and texture variation can give it slightly deeper tones and a mottled appearance. Properties: All porous limestones draw in moisture from the surroundings. Therefore, contact with soils without protection could cause slight staining, particularly if the soils are heavily contaminated with mineral salts that may crystallise causing accelerated weathering in the form of pitting. Portland Stone should never be used as a formwork for in situ concrete, as alkali salts from the concrete may lead to discolouration. Properties vary depending on the bed. Portland Basebeds, although physically stronger, are less durable: the higher Saturation Coefficient and Salt Crystallisation results indicate that if these stones are continually saturated and salts crystalise, then damage to the surface could occur. Although this damage would probably only occur in the first 1 to 2mm of the stone, the resulting pitting effect is likely to be unsightly. 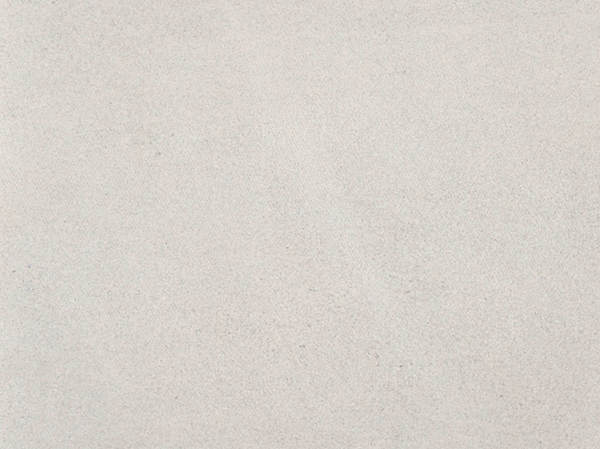 Use: Portland Stone has a variety of uses. It is recommended that in most locations, Portland Stone should be used on its natural bed. Its physical strength, carving ability and lightness in colour have encouraged its use in domestic, commercial and institutional buildings as flooring, staircases and other internal features. The shellier Portland Whitbeds have tended to have been reserved for paving and other external uses due to its natural composition, durability and excellent slip resistance. Formats: Tiles, cut-to-size, coping stone and paving. Finishes: Honed and sawn. Other finishes are also available, upon request.